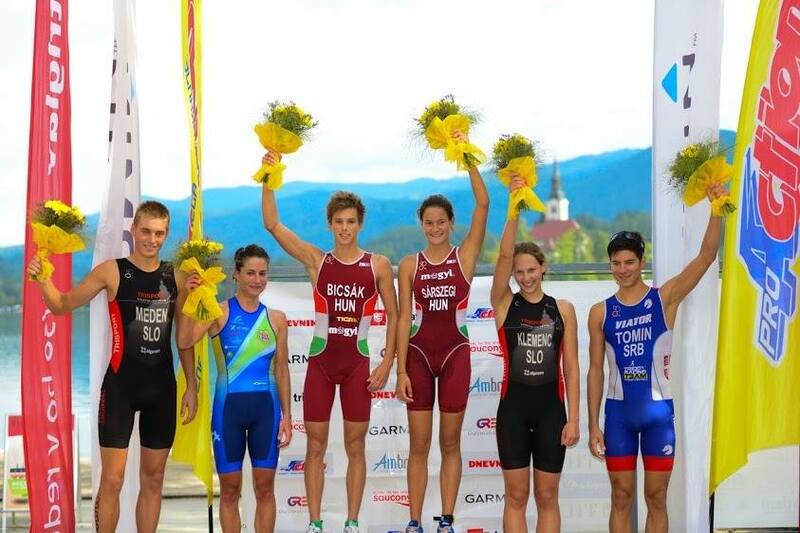 Juniors get to race in the most stunning setting of Lake Bled. 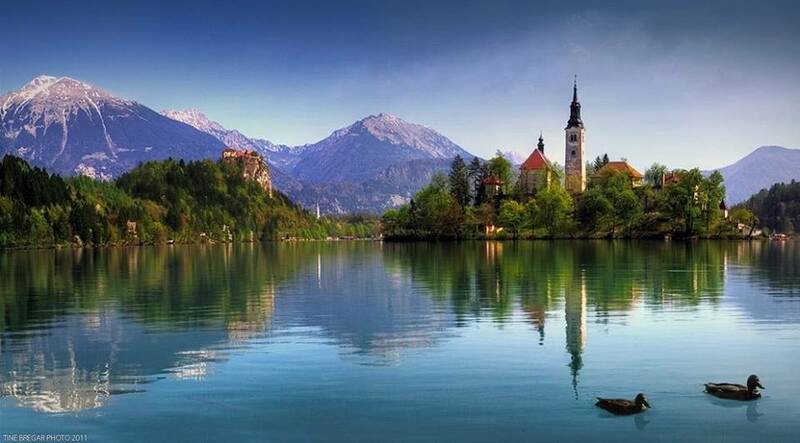 Many of us have seen photos of Lake Bled. Some have been lucky enough to see this stunning location but for a few the real delight comes from travelling there to race. The lake really is breath-taking and the LOC have been able to close off a major road to allow this race to take place. The athletes will have a deep water start and will swim just 400m in this short-distance event. The water at this time of year hovers just over 20C and so it may well be a non-wetsuit race. The bike course is 13k but with a tough climb on each lap. A technical course too this will be a good test for the juniors and under the watchful eye of one of ETU’s top coaches, Miloš Petelin, he will be taking away many points that will be featured in training sessions as part of the ETU Development programme. The run is along the shores of the lake and a sprint at 3.3k. The men will start first and it is a massive line up of very strong juniors that will launch themselves into the lake’s waters. A glance down the start list and we can see that Poland’s Michał Oliwa will have to work very hard to create any significant distance between him and the other athletes in this exceptionally short swim. Oliwa has led the swim in each of his races this year and is strong on the bike. With the others this weekend he can expect to be in a small but powerful peloton. Wearing number one is Germany’s new blood European Champion, Lasse Lührs. Local hopes will be for Matevž Planko SLO whose Tabor silver will have given him the confidence to go flat out on this course. A huge line-up with 74 athletes from 16 nations. Click here for the full start list. The women will be led by Eva Skaza SLO but she will have a battle on her hands against Germany’s Lisa Tertsch who won the Quarteira race at the start of the season. Austria’s Therese Feuersinger with her victory in Burgas still a fresh memory will relish the short trip into Slovenia and the battle for positions amongst the women will be just as exciting as for the men. 47 Women from 13 nations will race. Great to see the race back at this location.